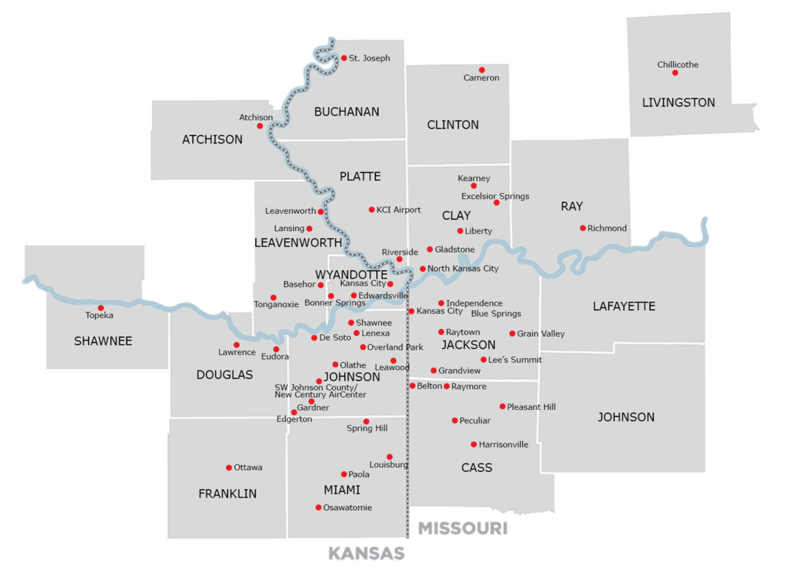 With a national reputation for excellence, Johnson County’s 591,000 residents enjoy all the hallmarks of an amazing community: thriving businesses, economic opportunities, excellent schools and parks, and distinctive neighborhoods. 55.8 percent of our citizens hold Bachelor’s Degrees creating a culture of innovation and leadership. Raymore is a thriving, fast-growing community south of Kansas City along I-49 that is completing the final details with a prominent national developer on a distinctive 135+ acre industrial business park adding a total of nearly 2 million square feet.